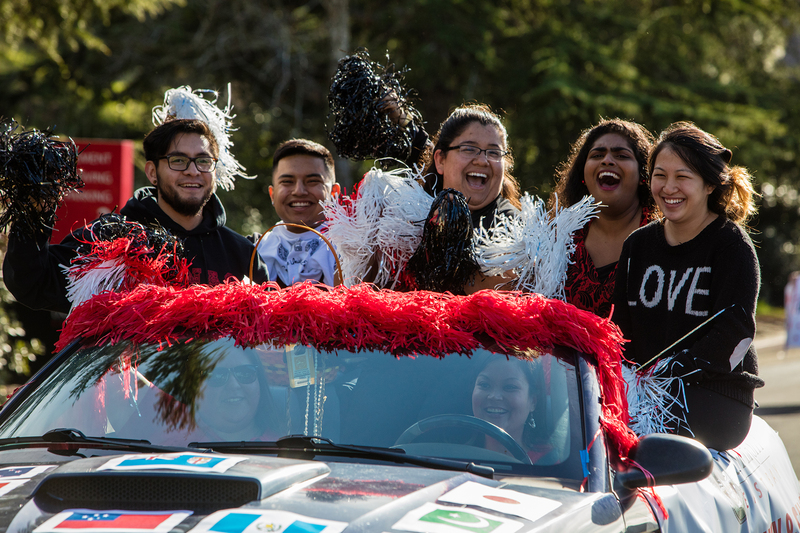 Student Clubs and Organizations help to enhance the quality of student life on campus and provide leadership and engagement opportunities. 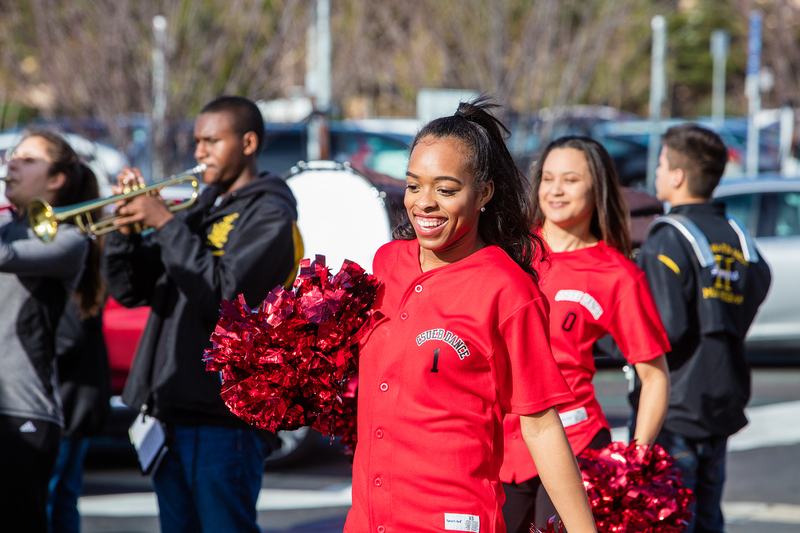 Student Life and Leadership Programs recognizes and supports over 130 student organizations on the CSUEB Hayward Hills, Concord and Oakland Campuses. 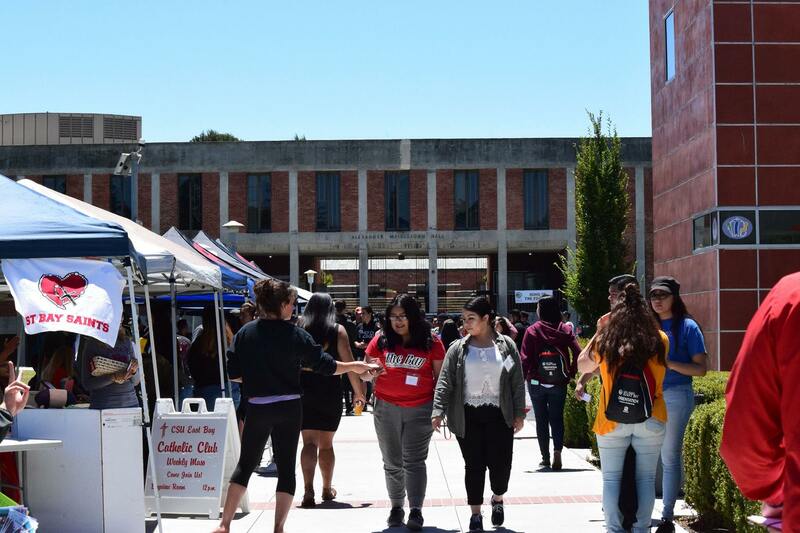 To find more information on student organizations and opportunities to connect to the CSUEB community, login to your BaySync account. 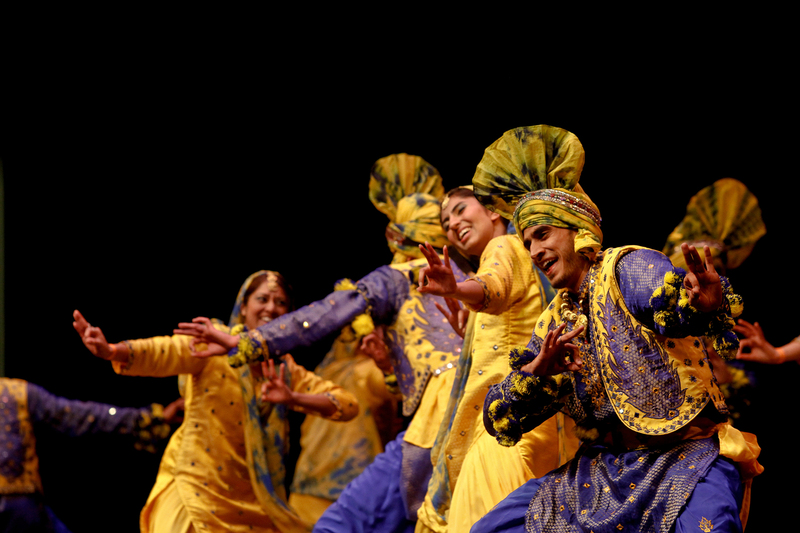 Our cultural organizations host a variety of events throughout the year! 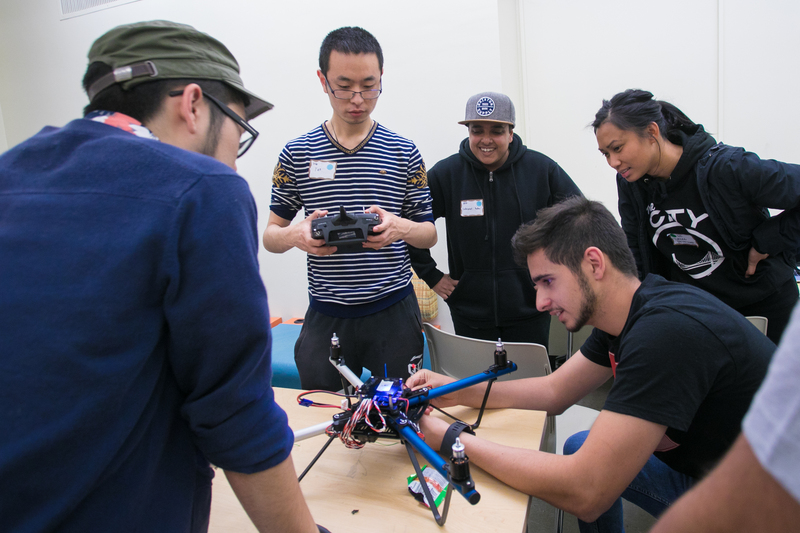 Recreational organizations do a variety of fun activities on campus and in the community. 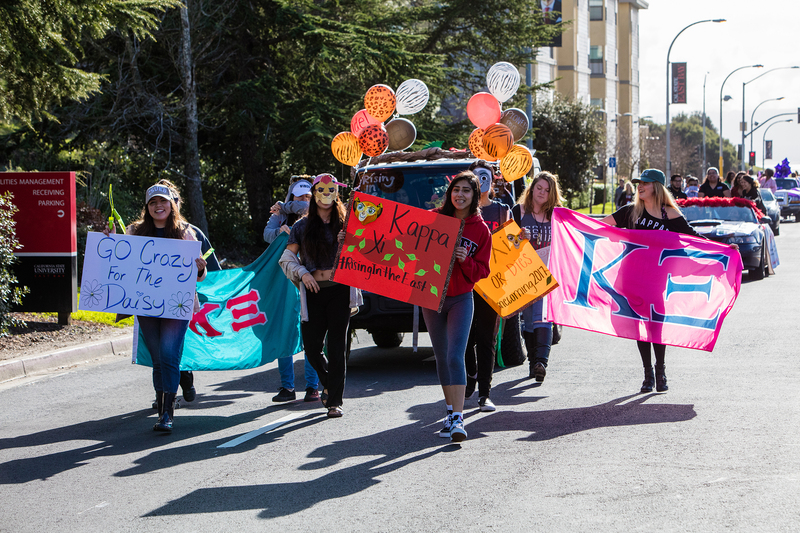 Beyond all other categories, we have many organizations that fit unique needs and interests.